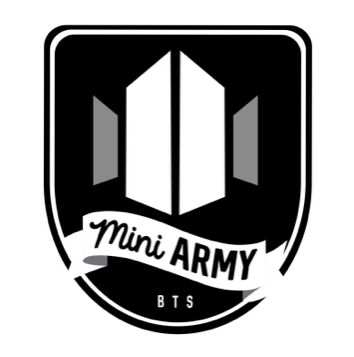 Thank you to the talented Mao for our chilbi Jiminie. He’s adorable and we love it! If you’d like your own jar of Serendipity you can buy it in our Etsy Shop! Next postHappy Birthday Hobi Oppa!